It’s been quiet for a while but shortly there will be quite a few major health informatics events taking place that involve openEHR and more. First one is the Big Data Symposium National Institute for Health Innovation of the University of Auckland is organising on 31 October at the prestigious Auckland War Memorial Museum. Dr. Stuart Nelson who led the establishment of the MedLine indexing service at NLM and directed for some 17 years as well as designed RxNorm and acted as an editor of the UMLS. Dr Shahram Ebadollahi who leads Healthcare Informatics for IBM Research and will talk about latest technologies around data analytics, the use of the IBM supercomputing facility, Watson, and the application of these technologies to improving the way they can support more effective clinical practice and healthcare delivery. Of course talking about big data, the fundemental challenges around health information which openEHR is meant to tackle become more important; and perhaps will put an end to the traditional methods with which we develop EHRs. 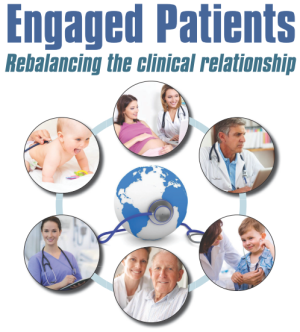 I will highlight the importance of this powerful methodology and how we might put fit for purpose standards to work in New Zealand within the context of the Interoperability Reference Architecture that is underpinned by openEHR approach which I had the privilege to co-author. At the end of November (27-29) is the annual HINZ Conference, even greater than before with a very dynamic and motivated Exec and Chair and organising committee. Not to be missed really. eHealth Foundations: can openEHR provide one layer? An examination of the possible role of a standardised electronic health record platform using a standard method and clinical governance of content. 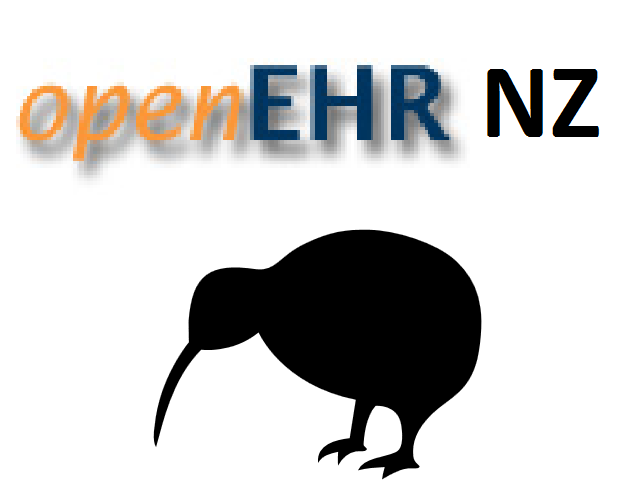 Lastly HL7NZ (with openEHR NZ informally part of it) is organising a pretty interesting pre-conference workshop on 26 Nov, featuring two Aussie standards celebrities: Grahame Grieve and Sam Heard (of course). Grahame will of course set the place on fire (or sorry FHIR 😉 and Sam and I will talk about complementary use of openEHR models with a number of HL7 standards, including v2, CDA and FHIR. The program is still draft so I’ll update this post once it is published. So please make your arrangements to attend all/some of these events.